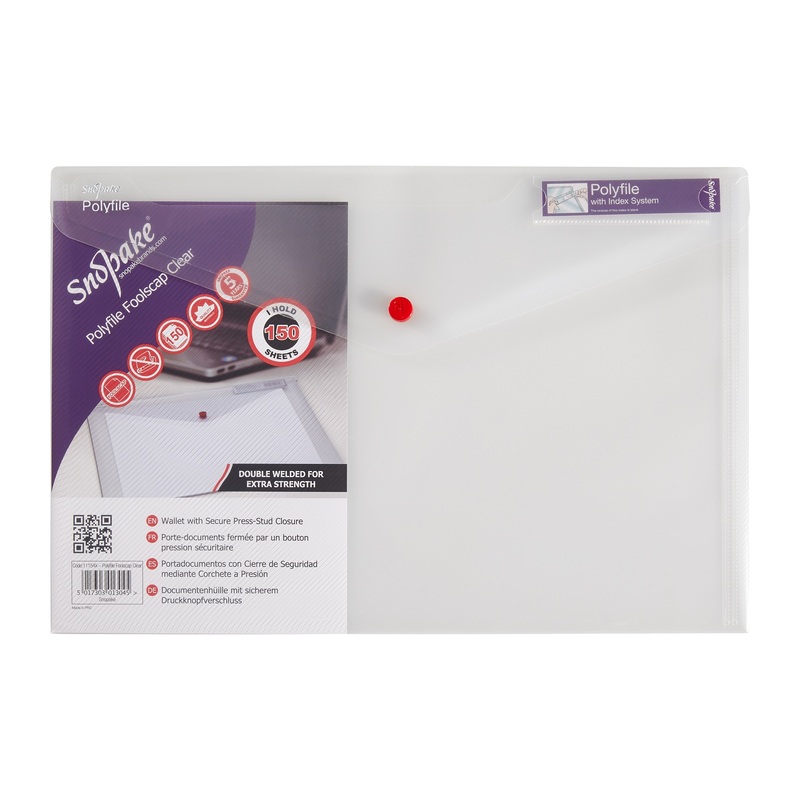 Secure your documents in style with the Snopake Polyfile. 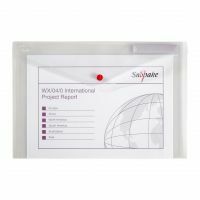 These envelope type wallets are made of durable polypropylene to protect your documents from damage, scuffing or spills. 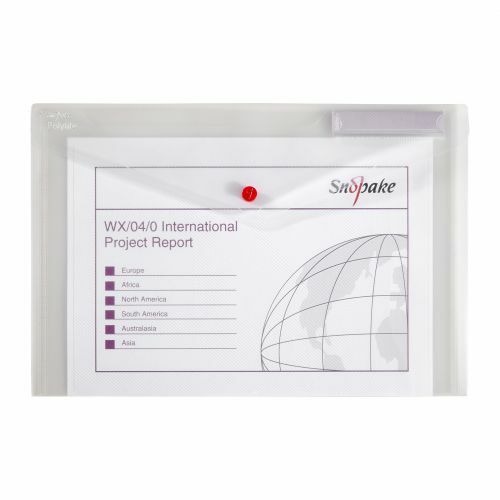 Each file features a press-stud closure for security and a clever index tab at the top for organised filing. 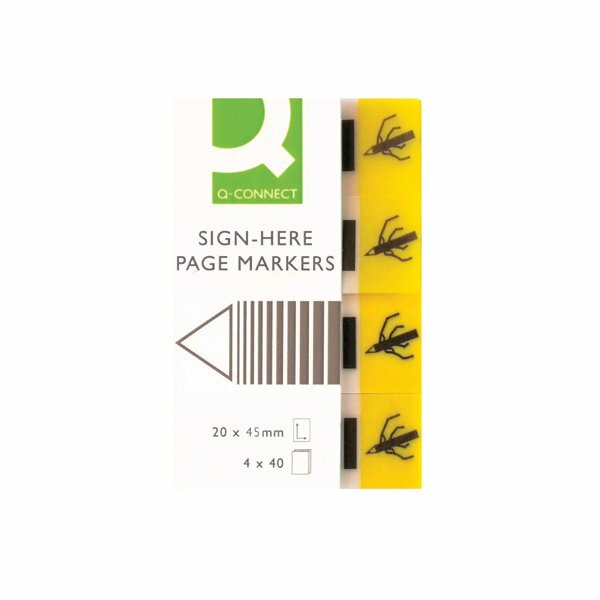 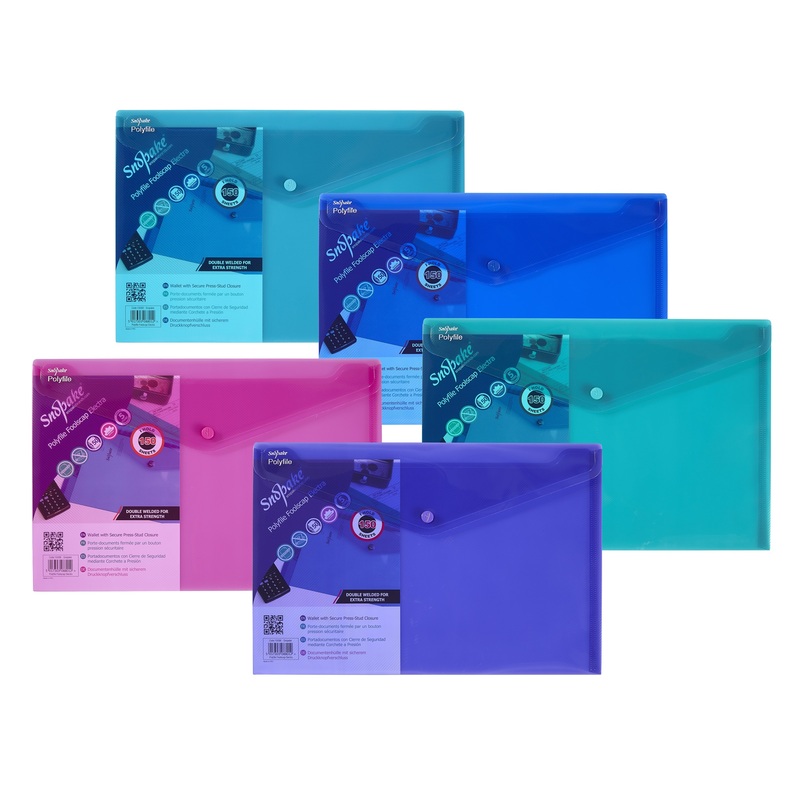 Suitable for A4 and foolscap filing, this pack contains 5 clear Polyfiles.